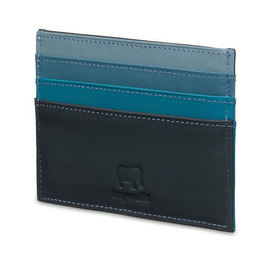 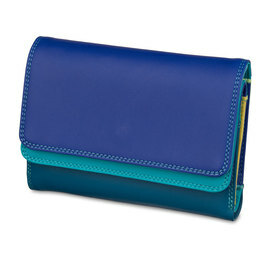 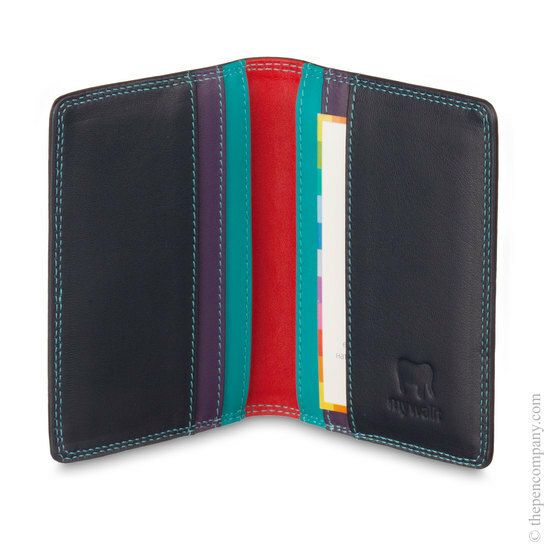 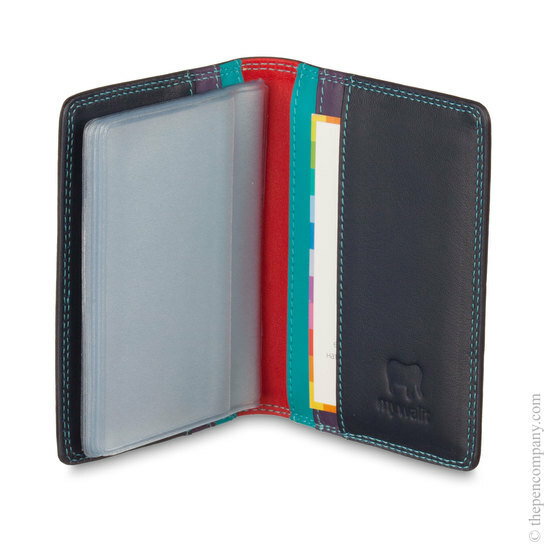 The Mywalit Credit Card Holder with Plastic Insert comes in a wide range of colourways suitable for both men and women. 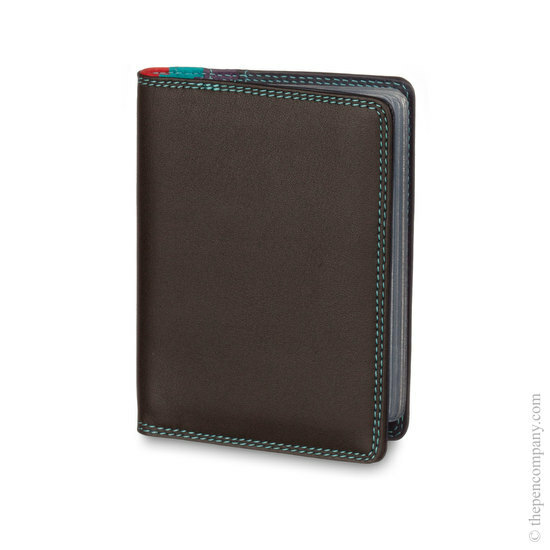 The leather holder has six separate pockets and the (removable) transparent insert gives provision for a further ten cards. 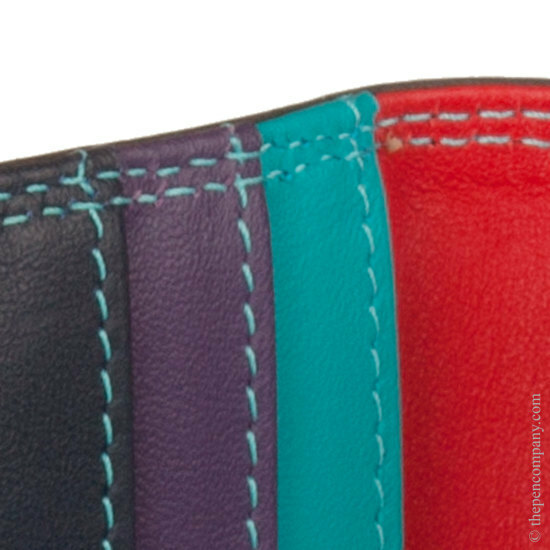 Carefully handmade from fine, soft nappa leather.